Peppa Pig backpack from SM Accessories Kids is a great school and travel companion.  Peppa Pig with crown. Available at Toy Kingdom. Peppa Pig with Teddy plush toy from SM Accessories Kids. 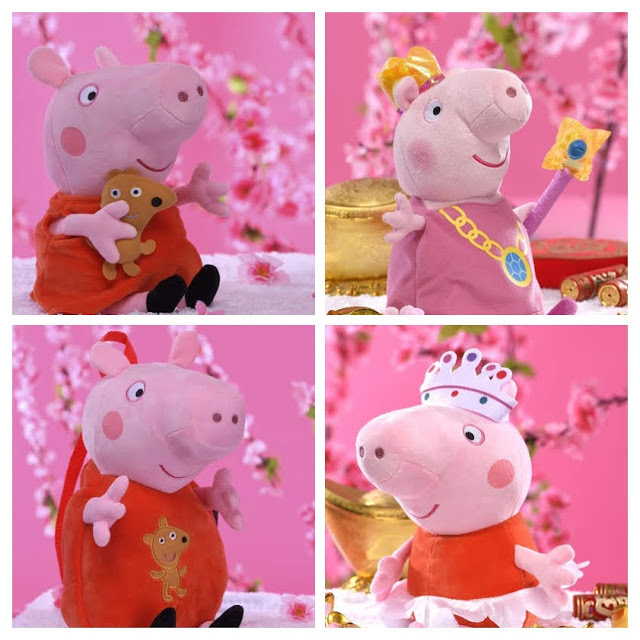 Princess Peppa available at Toy Kingdom. Piggy plushies from SM Accessories Kids at The SM Store! Pig pillow for a good night’s sleep. Available at Toy Kingdom. 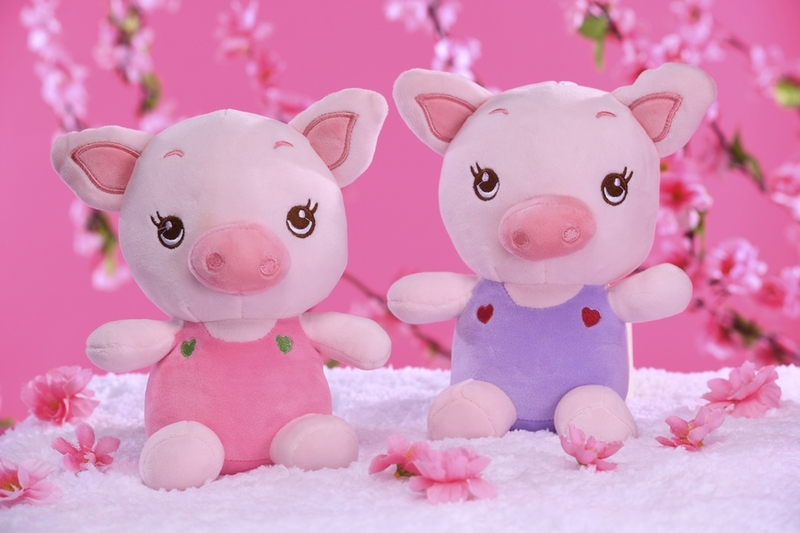 Playtime made even more fun with the vibrant colors of SM Accessories Kids pig plush toys. Baby Pig plush toy from Toy Kingdom. Peppa Pig baseball cap from SM Accessories Kids are perfect for a sunshiny day in the park. 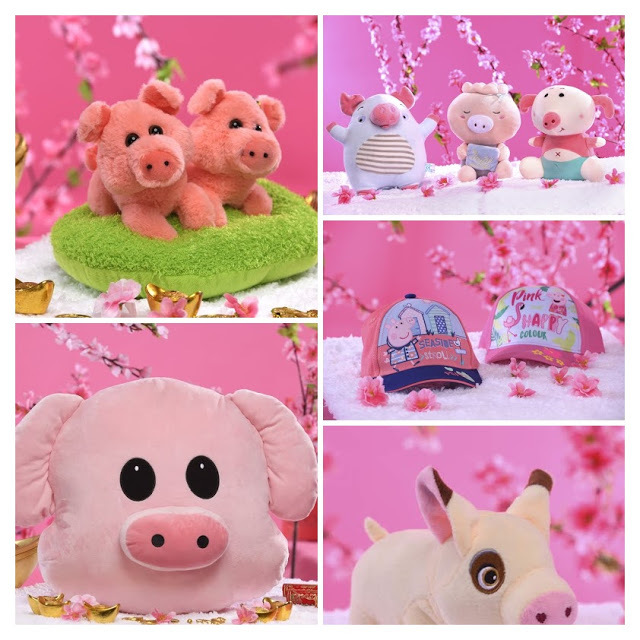 SM Accessories Kids adorable pig plush toys. 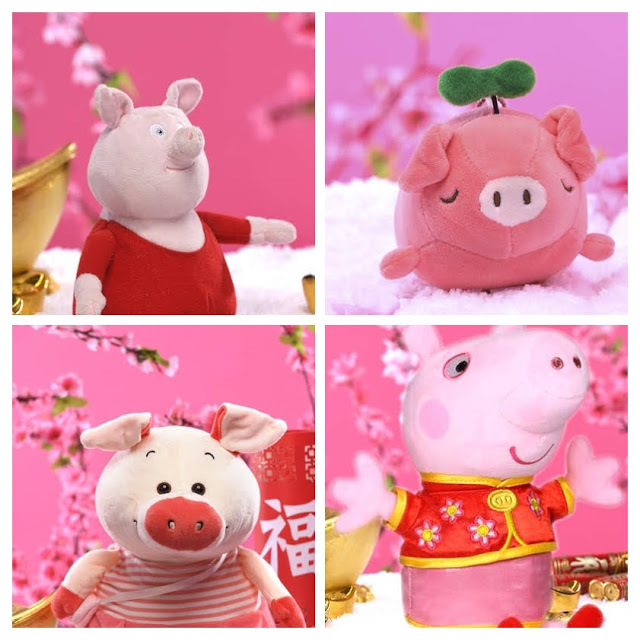 Cute pig plushy available at Toy Kingdom. 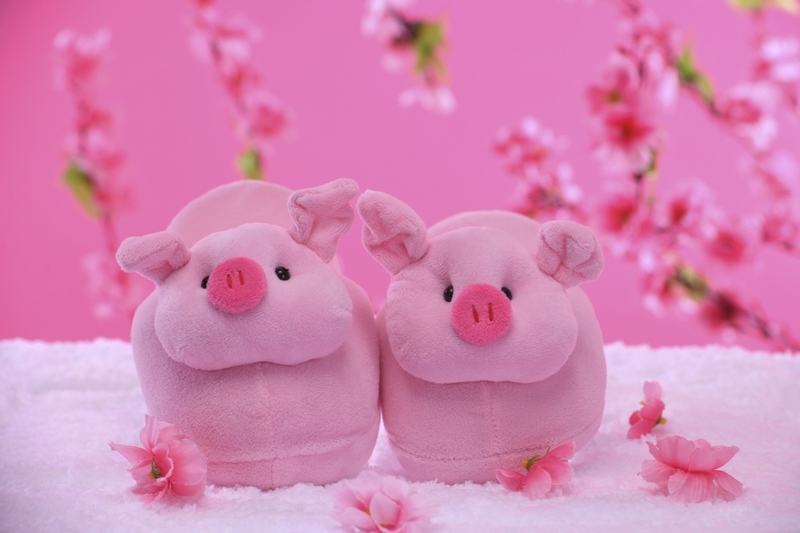 Two in one pig stuffed toy. Available at Toy Kingdom. Lovable piggy novelty for kids of all ages from SM Accessories Kids.